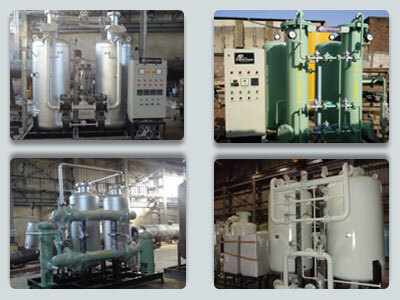 AtmosPower is the market specialist in the Biogas purification process and manufacturing of Biogas purification plants. © 2014 Biogas Purifier. All Rights Reserved. Website Designed By Carantas Technologies Pvt. Ltd.